For the second week in a row, we have very exciting and ground-breaking news to reveal to you, we have added left-handed guitars to the Emerald Guitars standard range. 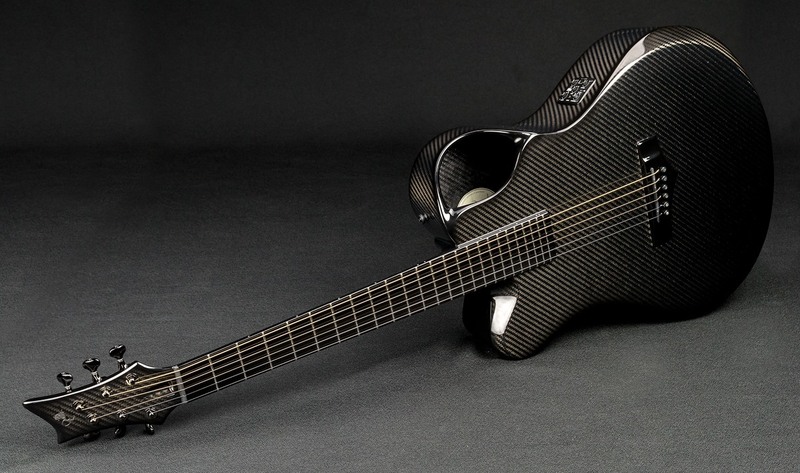 We are delighted to announce that we are now offering left-handed guitar players our full range of carbon fibre X20 Opus and Artisan models. If you are a ‘Lefty’, you can now purchase our standard X20 Opus, as well as the X20 Artisan as standard six-string, seven-string, 12-string, nylon, baritone and fan-fretted as left-handed models. For years we were only too happy to accommodate our left-handed customers as much as possible by modifying our dreadnought models. But as the popularity of our X20 model grew, so did the queries from the ‘Lefty’ community for left-handed guitars – And we listened. We wanted to be able to offer left-handed guitar players all the same benefits of our X20, from its ergonomic body to the cutaway. We have made the step to invest in the new dedicated Lefty X20 moulds and so, as of this month, X20 Leftys have become part of the standard range and we are now taking orders with a lead time of circa four months. “We get so many enquiries about a Lefty X20 and I hated saying no we can’t do it as ‘can’t’ is not a word we often say around here. Now, if you want a lefty 6-string X20 or an exotic 9-string fan fret X20, we can do it,” said Alistair. If you are unfamiliar with our X20, go to our ‘Acoustic’ section for full range, information, specs and videos.